A collection of renderings from "Agameer Sylhet" exhibition in postcard format. Bengal Institute for Architecture, Landscapes and Settlements held the Agamir Sylhet Exhibition to outline their vision of what the future of Sylhet could look like. These images are renditions of a few among various ideas to improve the lives of the citizens of Sylhet while keeping the identity of the city intact. The exhibition was held at the Bengal Cultural Festival 2017, Sylhet. It was a 10-day long celebration of art and culture of Bengal with particular focus on the host city’s. It took place between 22nd of February and 3rd of March. 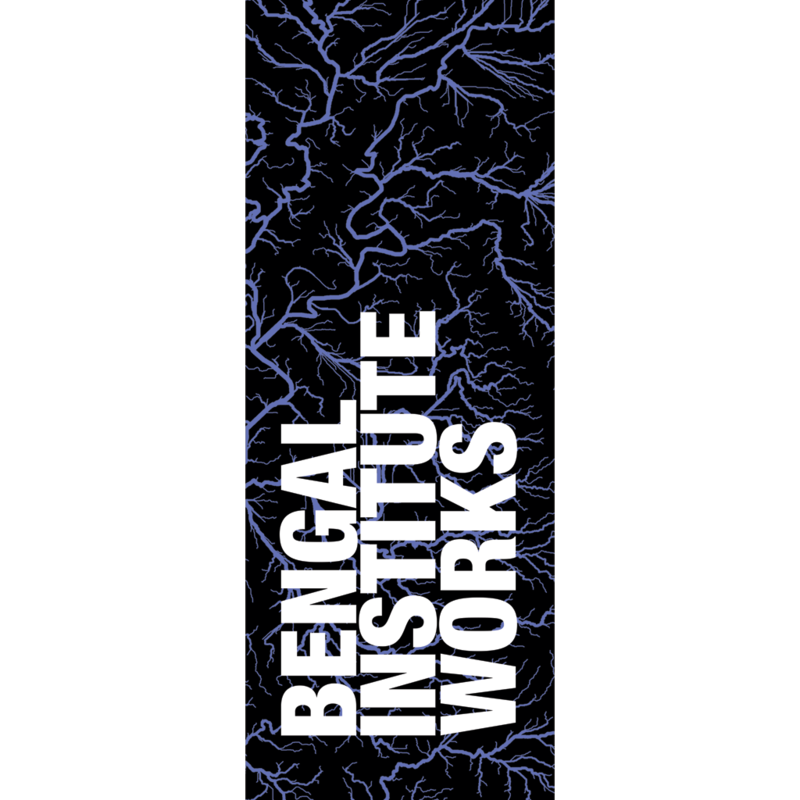 The full set of postcards are available to purchase from Bengal Institute for 100 BDT.